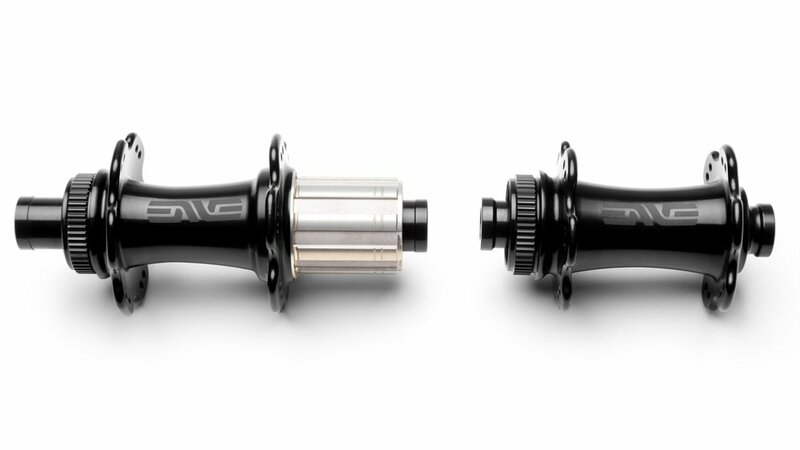 ENVE has just released its latest product, a complete line of premium aluminum road hubs in rim and disc brake configurations that broaden their wheelset offering and establish ENVE as a player in the hub aftermarket. ENVE sees this proprietary hub technology as a way to further streamline their supply chain and bring more attractive pricing options for consumers. Wheelsets impacted include ENVE SES and G Series wheelsets to be set at $2550 USD. While ENVE’s new aluminum hubs will become the standard offering for complete wheelsets, ENVE will continue to offer custom wheel builds with select hub manufacturers. To further enhance ENVE wheel performance, the ENVE Aluminum Road Hubs feature optimally wide flange spacing and diameter to improve both drive and lateral stiffness performance. To further tune the wheel builds, ENVE opted for paired spoke holes in the hub flange. In terms of reliability, ENVE has opted for custom premium grade full stainless steel bearings instead of ceramic or basic steel bearings. 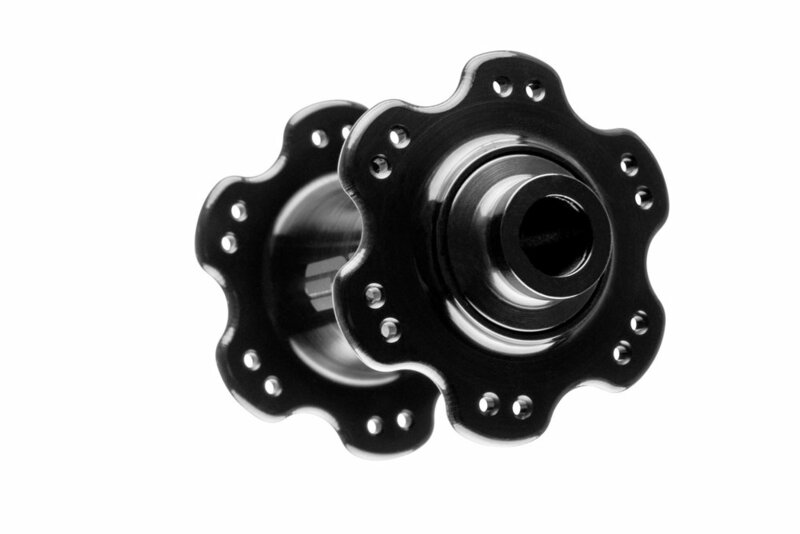 To further strike a balance between performance and reliability, ENVE’s bearings feature full contact bearing seals on all out board bearing faces while the internal bearing faces use non-contact seals to improve rolling efficiency. 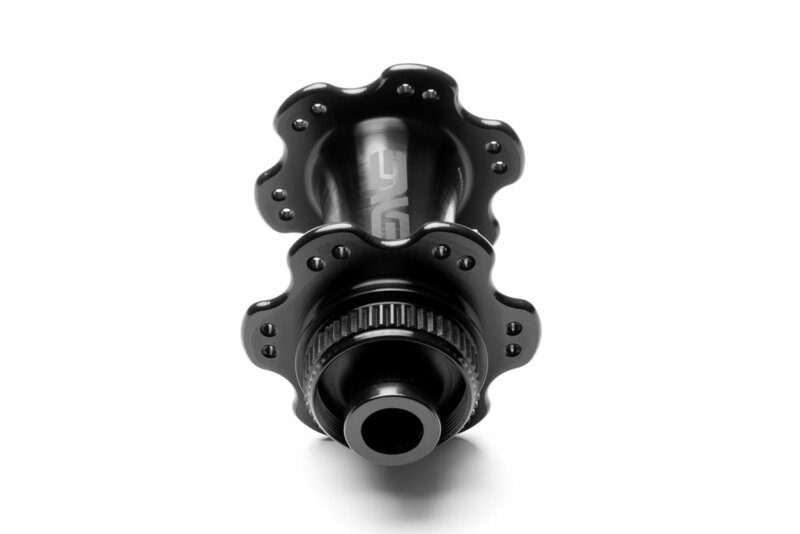 The ENVE Road Hub is available and shipping in rim or disc brake specific models as a hub set only for $575 USD, or in complete ENVE SES and G Series wheelsets for $2550.